Residential Marble Restoration in Palm Beach is essential in order to keep your marble surfaces and decorative objects in top-condition. Marble is a naturally durable, beautiful, and functional material which often outlives the building in which it resides. In order to maintain this value, beauty, and durability, your marble countertops, floors, stairways, bars, walls, showers, and other surfaces may require professional restoration and preservation. AAA Marble Care is a family-owned and operated source for licensed, bonded, and insured marble care. 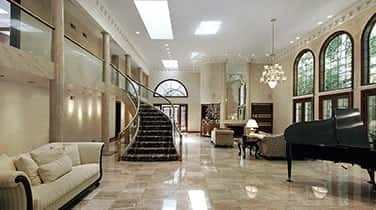 Call for your FREE consultation to begin personalizing your marble restoration experience. 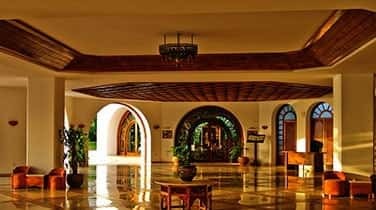 High heels, pets, kids, and even tennis shoes can cause your marble floors, stairs, balconies, patios, and pool decks to become worn, dull, faded, and even uneven. 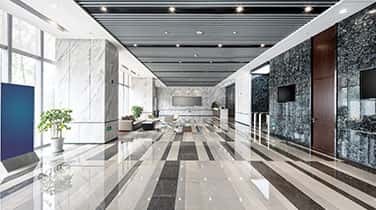 AAA Marble Care can send a team of qualified natural stone care specialist to your home for a comprehensive residential marble restoration in Palm Beach. They will take their time cleaning your marble surfaces thoroughly, eliminating etching and haze that damages porous marble so easily. 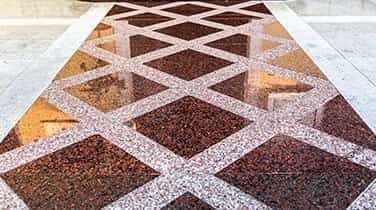 Trust our licensed, bonded, and insured team to restore the vivid color and shine you once loved in your marble. Ask about our color enhancing services when you call or learn about our customizations for stone polishing.